If you can’t make it out to see a teacher regularly, or just want to take charge of your own development, these courses are perfect for you. Go at your own pace, watch from your own home and enjoy lifetime access. We’ve all heard that we should warm up. But do you know WHY? Or HOW? Or WHAT? This warm ups course is 7 parts of teaching and demonstration to take you through the what, how and why of warming up. You’ll know exactly what you’re doing and be able to execute an effective warm up without a piano or singing teacher present. 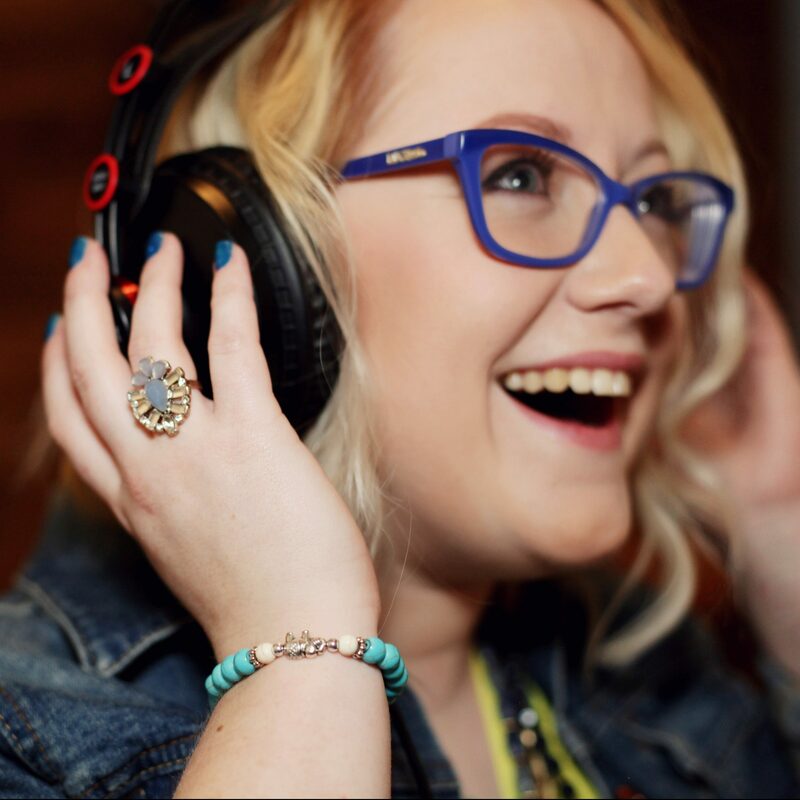 This vocal warm ups course is delivered via email over 7 consecutive days. Win! Your details have been recieved. Enjoy your warm up training! My signature programme and first ‘online course’ baby, Free Your Voice has helped over 50 people sing with more power, more range and more freedom. 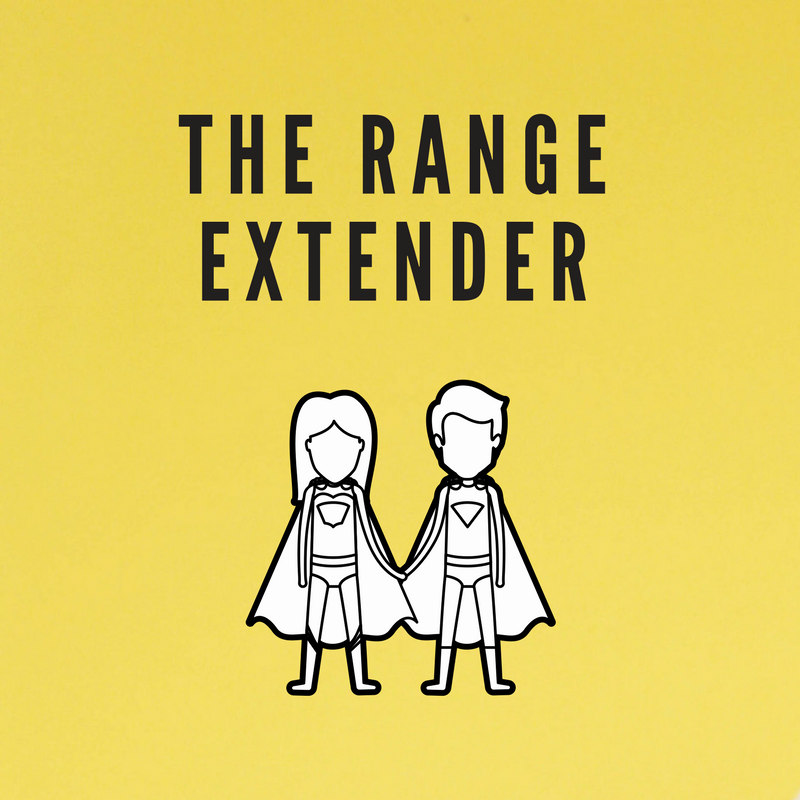 The range extender will take you step by step through the foundations you need for singing and how to extend your range by up to an octave – yes, seriously! Got questions? I’ve got some answers..
Here’s some of the most common questions I receive about my online classes and courses. If you have another question which isn’t answered here, please get in touch! Do online lessons really work? In short, yes! But like anything – you get out as much as you put in. If you commit to watching the classes, doing the exercises and fitting in practise time, you’ll get the results. How will I know if I'm doing it right? Throughout each course and class I demonstrate all the exercises. If you’re still not sure, just comment on the class, send me an email or ask in the Facebook group! Can I get any feedback? If you want to, absolutely. You are encouraged to use both the Facebook group and email support to let me know how you’re getting on and send videos of your progress so I can make sure you’re on the right track. Can I buy a course as a gift? Of course! Just send an email to hey@amyboxvoice.com after you’ve purchased and I’ll sort you out with a gift certificate and explain the gift process. No! Everything I teach is by ear so you don’t need to be a maestro. There’s no such thing. You take the classes and courses at your own pace. Any guided courses you purchase come with a private Facebook group to keep you accountable and make sure you complete the course! What if I buy the course and then don't like it? I am so confident that this won’t be the case. If you are unhappy for whatever reason, just contact me within 14 days of purchase for a full refund, no questions asked. Only have 5 minutes? Browse my library of short videos which cover a range of singing topics such as breath, range, tone, performance and even mindset. The perfect place to come right before that important gig, audition or karaoke night. Whatever you need it for, my library of warm up tracks has you covered. Want to work on something specific? A one off class might be just right for you. Pick and choose what you need to learn and deep dive into a specific training for less than a single 1-1 session! There’s no sound at all without the breath. Are you breathing efficiently to support your voice? Know you can hit the notes, but don’t think they sound ‘nice’ enough? It’s all about tone, and there’s a lot you can learn!